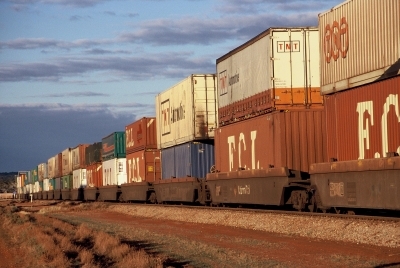 Aurizon has completed the sale of its Queensland intermodal business to Linfox. Fuel security: why is there none? 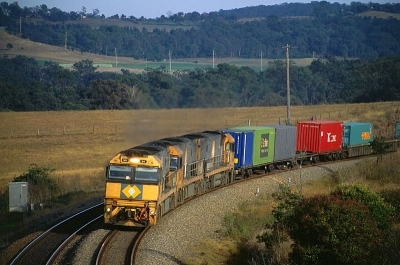 Australia Post is set to acquire full ownership of Aramex Global Solutions. 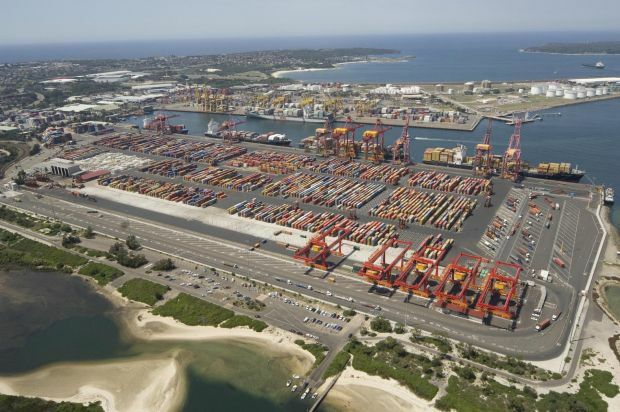 Will Port Botany battle through the Newcastle storm? 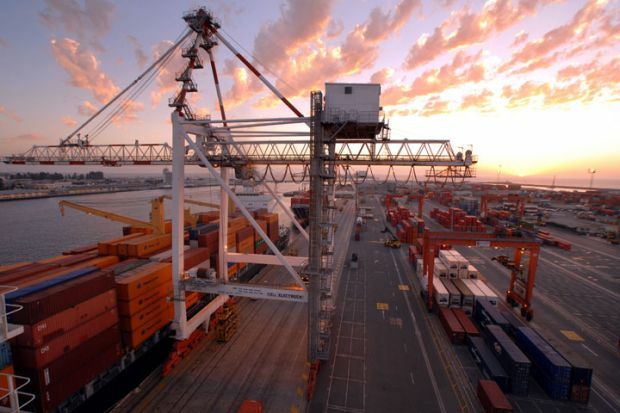 Part 2: ACCC takes action against NSW Ports. 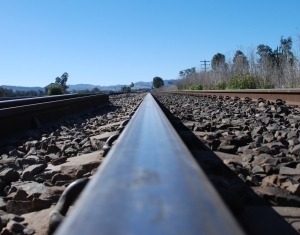 Fuel security: how long would we have?